Kings XI Punjab will look to forget all unsavoury happenings of the first two games and start afresh in their first match at the PCA Stadium. 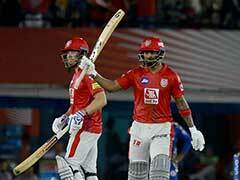 A controversy-laden first two games at their back, Kings XI Punjab will look to exploit familiar conditions in their first home match of the IPL when they take on Mumbai Indians on Saturday. 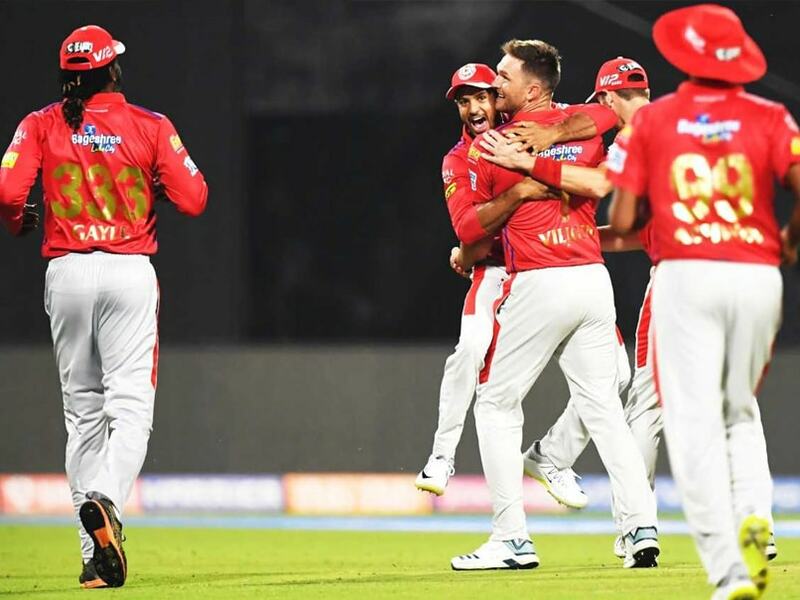 It has been a roller-coaster ride for KXIP, having to endure a controversy involving their captain Ravichandran Ashwin who 'mankaded' Rajasthan Royals batsman Jos Buttler in their first match, an act which was legal but criticised by some as against the 'Spirit of Cricket'. 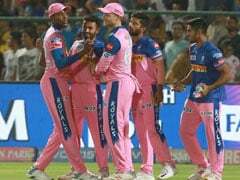 In their second game against Kolkata Knight Riders, Ashwin's team was penalised for not keeping four men in the 30-yard circle and Andre Russell made full use of the reprieve to take the game away from KXIP. Ashwin and his team will now look to forget all these unsavoury happenings of the first two games and start afresh in their first match at the PCA Stadium. With the tournament still in its early stages and the two teams having won a game each, the balance is not tilted in anyone's favour and the Saturday's tie is expected to be a keenly fought one. The two rival sides boast of some star players in their line-up and each team will hope to its best when it matters. When is the KXIP vs MI IPL 2019 match? The KXIP vs MI IPL 2019 match will be played on March 30, 2019 (Saturday). Where will the KXIP vs MI IPL 2019 match be played? The KXIP vs MI IPL 2019 match will be played at the Punjab Cricket Association IS Bindra Stadium, Mohali. What time does the KXIP vs MI IPL 2019 match begin? The KXIP vs MI IPL 2019 match will begin at 4:00 PM IST. Which TV channels will broadcast the KXIP vs MI IPL 2019 match? The KXIP vs MI IPL 2019 match will be telecast on the Star Sports Network. 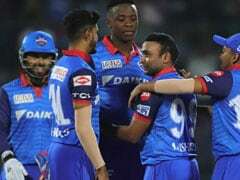 How do I watch live streaming of the KXIP vs MI IPL 2019 match? The live streaming of the KXIP vs MI IPL 2019 match will be available on Hotstar. You can also catch the live updates on sports.ndtv.com.